Nick Diaz may be in a serious trouble with US Anti Doping Agency. The older Diaz brother is now facing suspension due to failing to disclose his location on three separate occasions within 12 months. 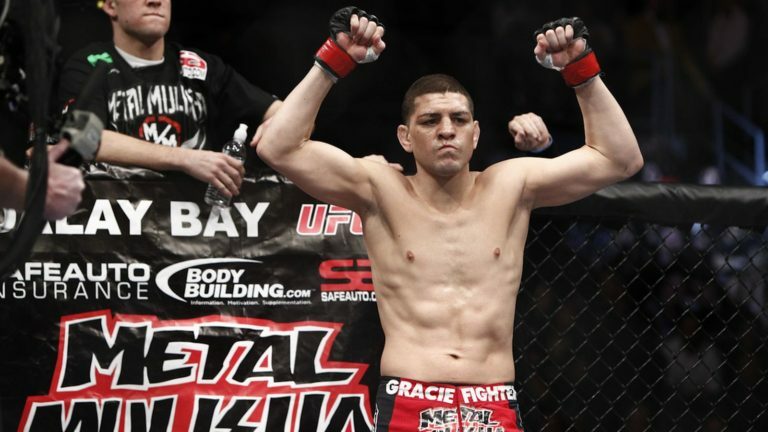 The UFC organization has been notified that the U.S. Anti-Doping Agency (USADA) has informed Nick Diaz of a potential Anti-Doping Policy violation stemming from Diaz’s alleged accumulation of three Whereabouts Failures within a 12-month period. Diaz, like all other UFC athletes, is enrolled in USADA’s UFC Registered Testing Pool and required to file accurate Whereabouts information in order to be located for out-of-competition, no-notice testing. Three failures in 12 months means an anti-doping violation, of which Nick Diaz is now the first UFC fighter to be flagged for this reason. First-time offenders are subject to a suspension ranging from six months to two years.